Loving the earth is something I’m passionate about. I’ve cared about the environment since I was a wee little one, writing “save the rainforest!” on my life goals in elementary school, and “helping the planet” as something I would do if I were in charge of the world. Now that I’m “all grown up,” I’ve been trying new ways to put my passion into practice. 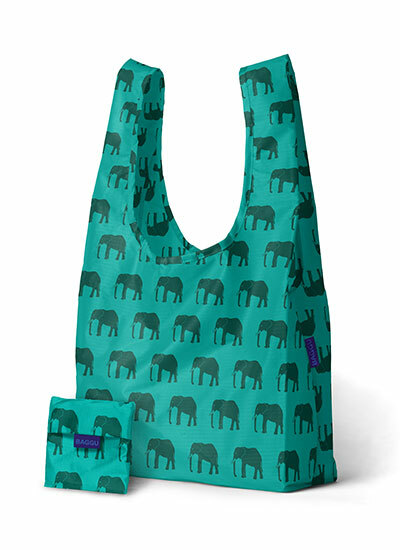 The easiest, most popular way, aside from having a recycling bin, is to carry reusable bags. You can buy cute, sturdy reusable grocery bags from Trader Joe’s or Wegman’s for only $2 a piece. But if you need to be more motivated to carry your own bags, you probably should get something that doesn’t so look grocery-bag-ish. 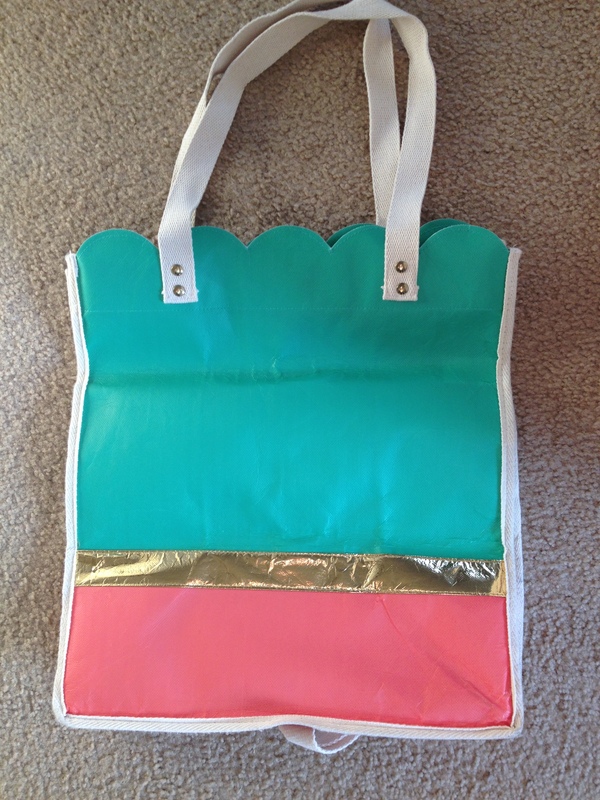 My absolute favorite find thus far is the Standard Baggu tote. It folds up into a little pocket that you can keep in your purse so you always have a bag with you! I love it because it’s darling and inconspicuous (because you don’t have to carry it around the store with you), so I don’t feel strange pulling it out at Old Navy or Barnes & Nobles, but I still don’t have to waste a plastic bag. Win win! Do you have any other secrets for using reusable bags?